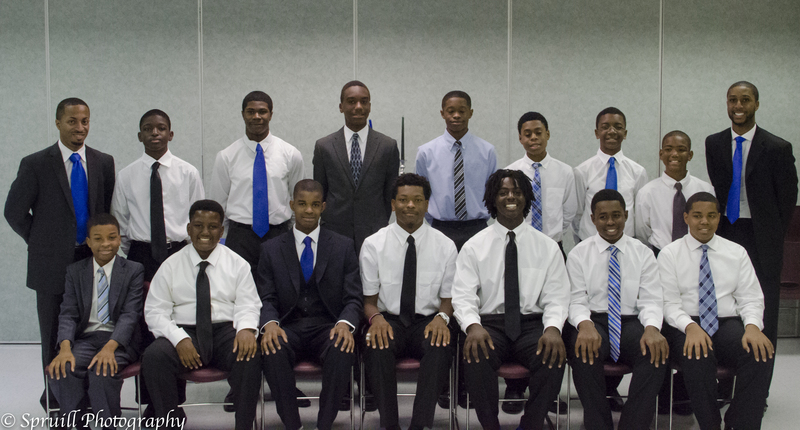 These young men have stepped into the world of the Sigma Beta Club and the men of Phi Beta Sigma Fraternity, Inc. will see to it that they change the world as it stands today and make it better for tomorrow. 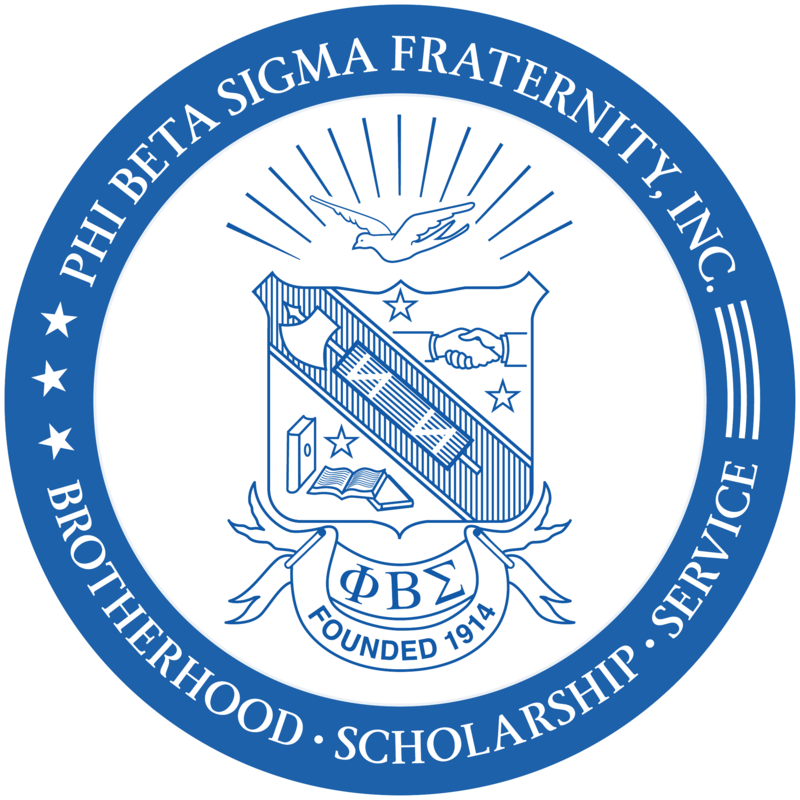 You can make a change in the life of one child TODAY! 1. Click on 'Let's Save Lives' 2. Click 'Join This Team’ 3. Fill in your information and submit. 4. You’re done! 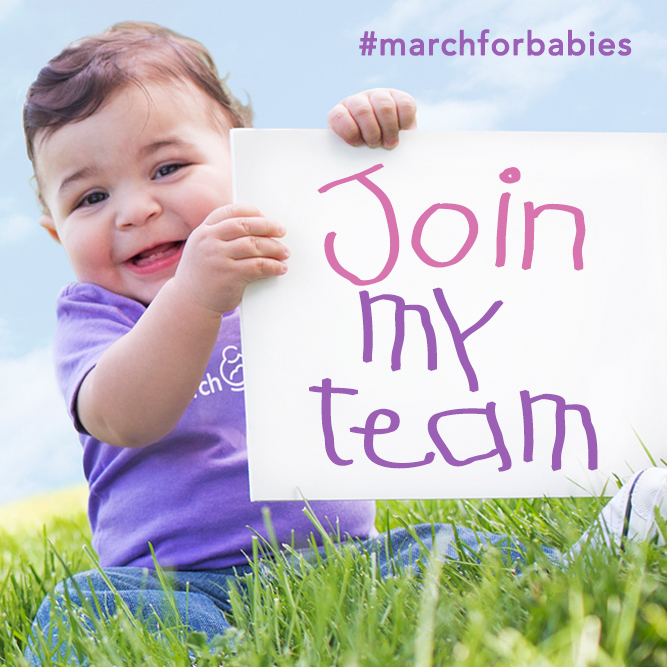 You are now a member of OZS' March for Babies team. 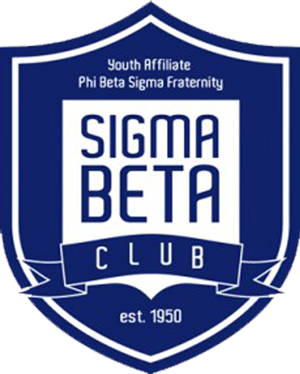 We are the Young Men of the Prince William County, VA, Sigma Beta Club! Thank you for visiting our site.